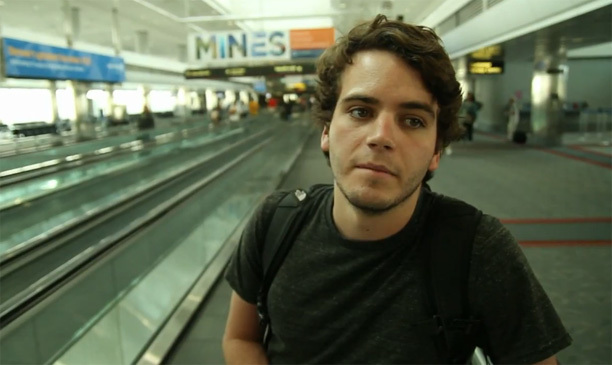 Pierce Fulton adds his progressive touch to Atlas Genius' indie jam Symptoms. It's a brilliant pump up tune mixing in a nice balance of upbeat progressive chords, guitar, and piano, all showcasing their minor capabilities for this happy summer track. It's a succinct remix that plays towards mainstream, but damn is it fun! Be sure to bring this one to the pool.